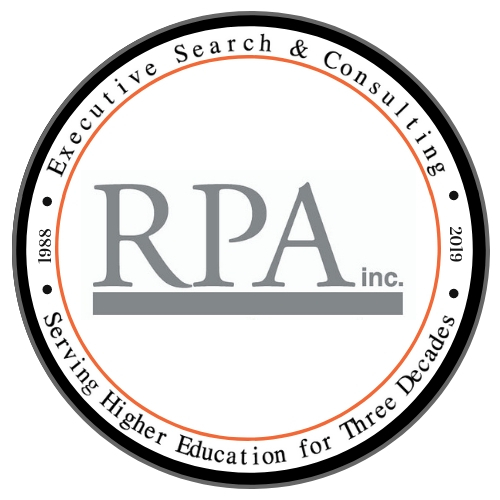 Qualification Evaluation – RPA Inc.
RPA Inc.’s Qualification Evaluation Service features intensive pre-recruitment preparation and expert assistance in assembling and evaluating your candidate pool. We orient you to the search process, including how to protect confidentiality, and we can assist with the creation of a compelling position announcement. We help you to build a set of assessment criteria for your new hire, and interview those who will work most closely with the employee-to-be. We conduct an extensive, nationwide outreach, and, to assure the quality of your candidate pool, we contact key professionals in institutions similar to yours, advocate for your opportunity, and generate quality nominations. Then, as candidates enter the search, we perform a preliminary tiering according to the specific criteria you have identified. When a top tier of candidates emerges within your pool, we perform telephone interviews to further qualify the individuals who most closely meet your ideal, and report the outcomes of those interviews to you. We turn over to you a candidate pool already tiered and prequalified according your chosen criteria.